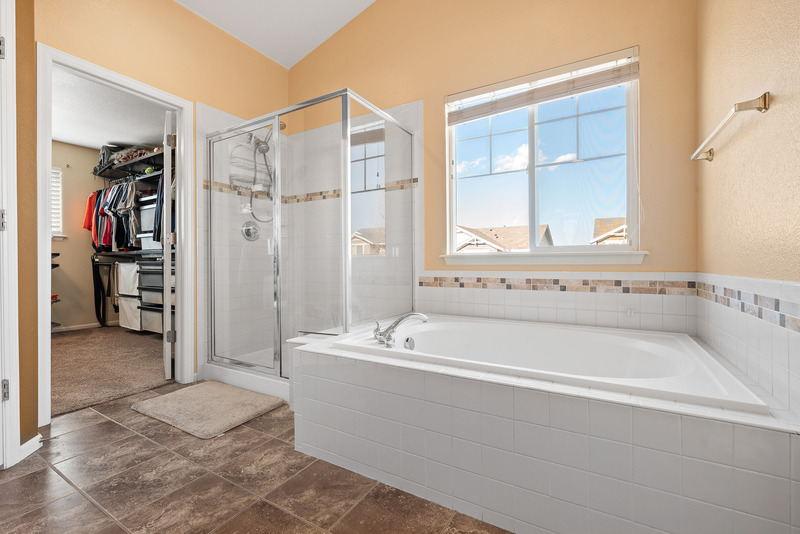 Spacious 4 bedroom, 4 bathroom home in a beautiful suburban neighborhood. The masterfully updated kitchen is perfect for entertaining guests—don’t miss the custom backsplash with mountain designs (similar to the views just outside your windows). 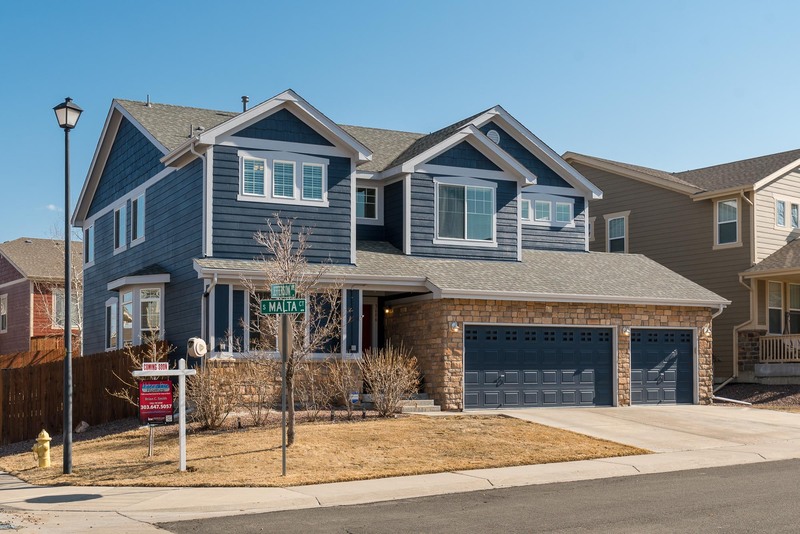 With vaulted ceilings in the main room, large two-story wall of windows in the living room, washer & dryer, finished basement, hot tub out back, and huge walk-in closet in the master bedroom, you’ll be sure to feel right at home! Newly updated railings, five-piece bathroom, and modern & secure electronic door locks are just some of the features you’ll enjoy in this desirable home. 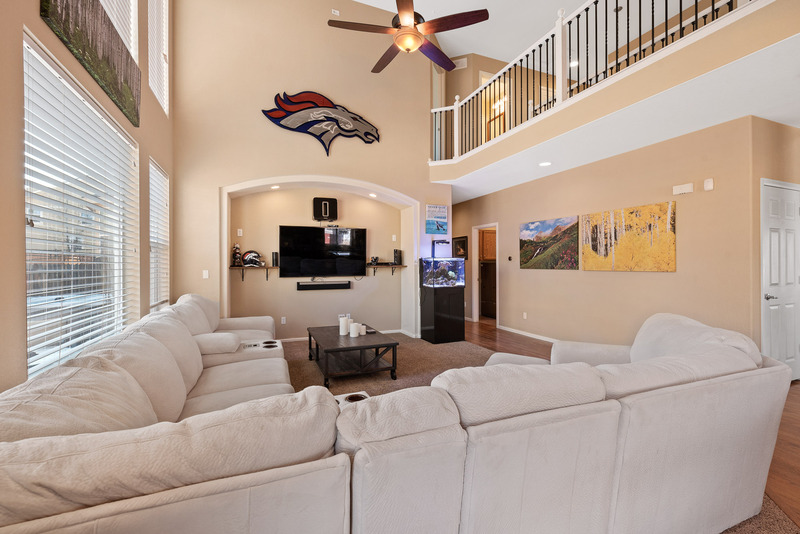 The newly finished basement has an exercise room, room for a pool table, and enough living room space for your own home movie theater and game watching sanctuary! 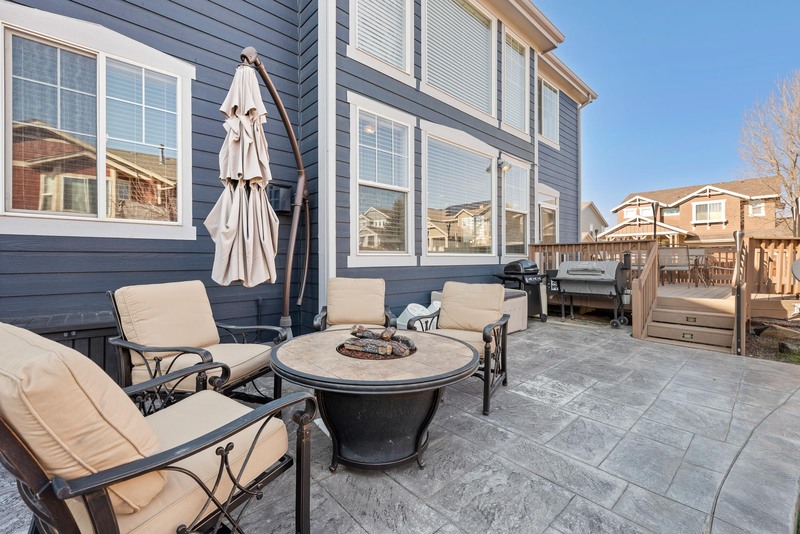 Enjoy the peace and quiet of suburban living, while still being only a short car ride away from all the essentials: King Soopers, 24 Hour Fitness, Khols, Seven Hills Veterinary Hospital, and more! 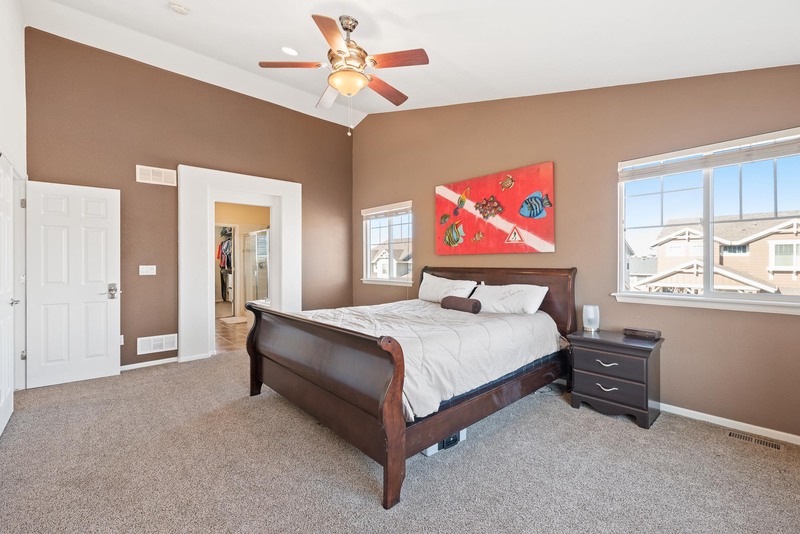 Extremely close proximity to E470 makes getting to the airport a breeze! The schools in Cherry Creek are some of the best in the state! Students at Dakota Valley Elementary School and Sky Vista Middle School perform well on standardized tests and show proficient growth from year to year. Cherokee Trail High School has an advanced student body with college preparedness and academic achievement ranking higher among other high schools. 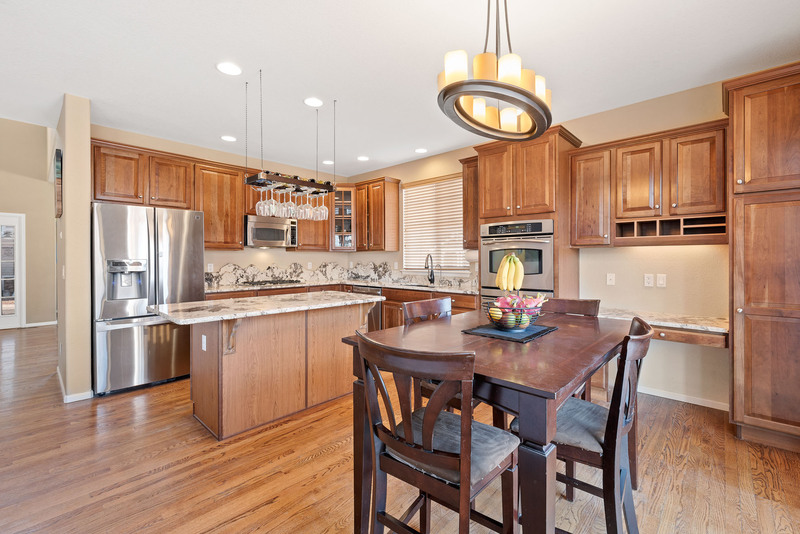 To schedule your showing call 303.647.5057!